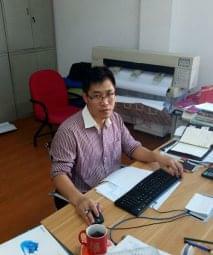 At Shanghai plant, the main functions are research and development, marketing and small job works. 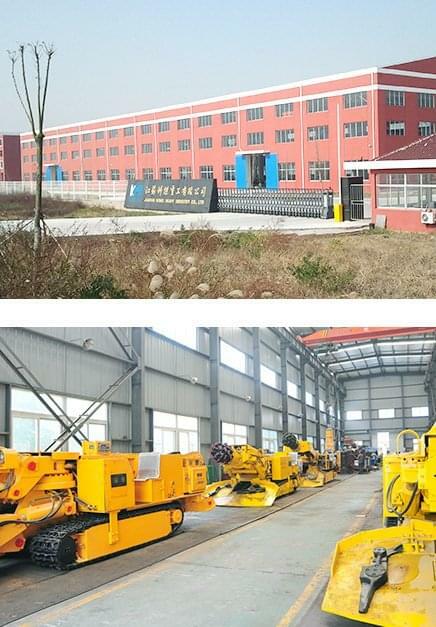 At Jiangsu plant, the main functions are processing, assembly, manufacturing of roadheader and spare parts. 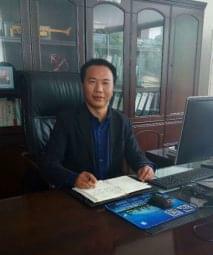 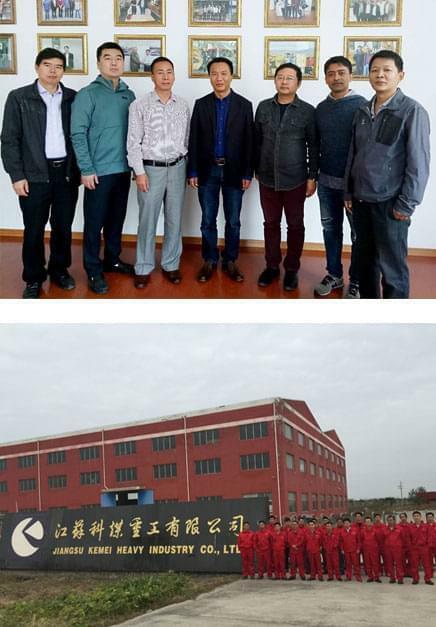 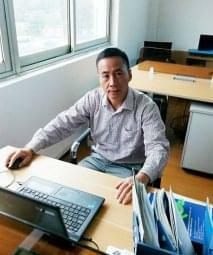 Our company has won 6 Chinese utility model patents, 2 invention patents. 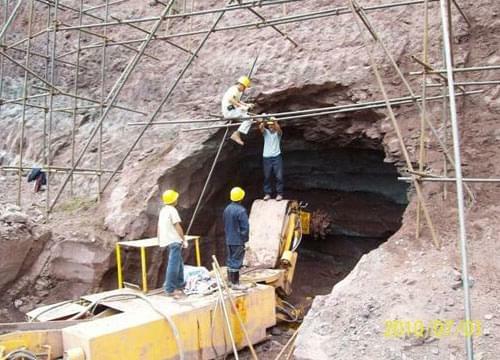 Technical team consists of 5 senior engineers , 6 middle-level engineers, 10 assistant engineers. 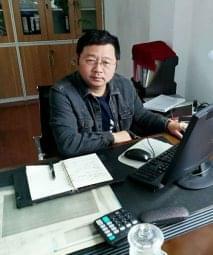 Since 2006, the company has run ISO 9001 quality system. 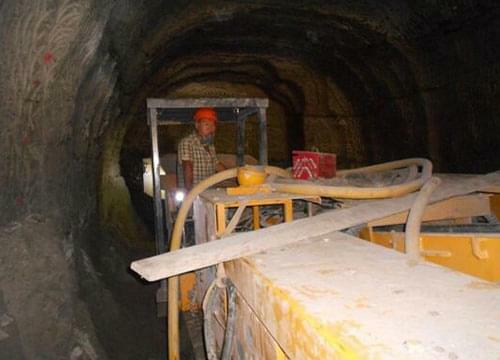 In March 2015, China Water Resources and Hydropower Corporation, second bureau of Yellow River project. 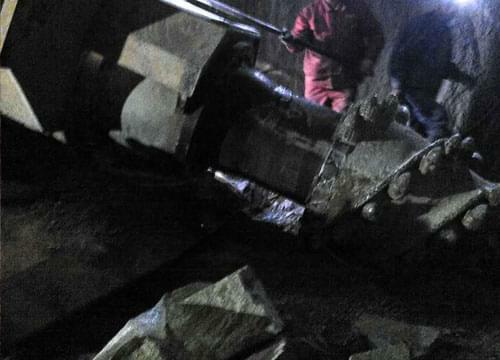 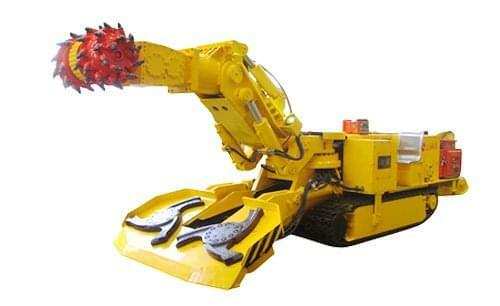 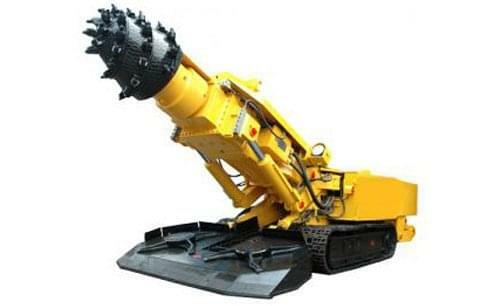 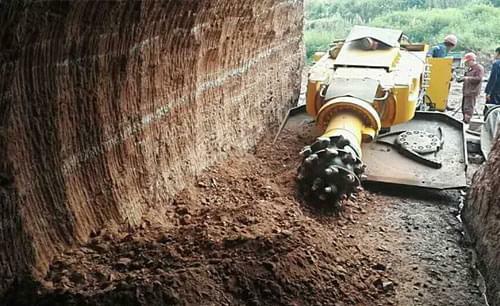 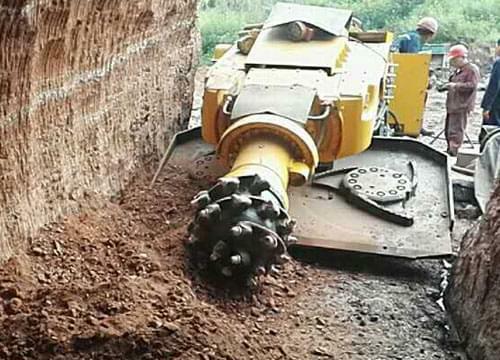 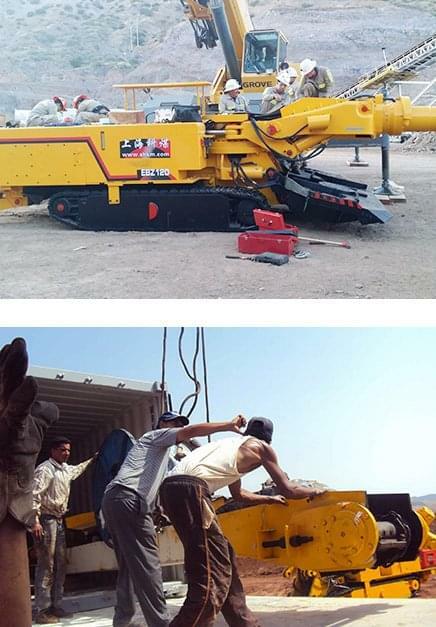 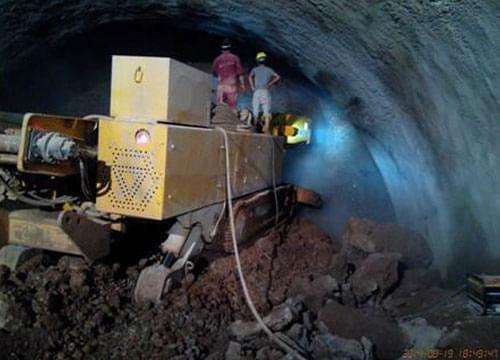 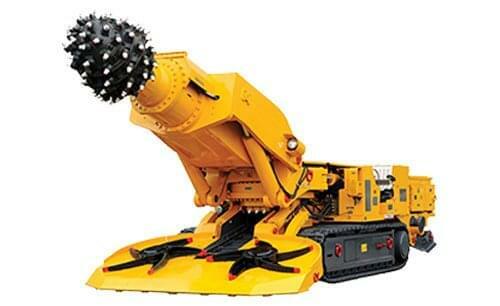 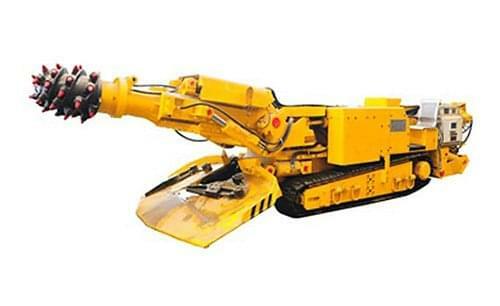 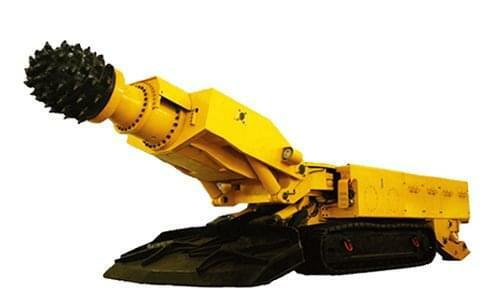 Jiuqian Peng Mining rented one EBH120 roadheader machine for the construction of copper mine tunnel. 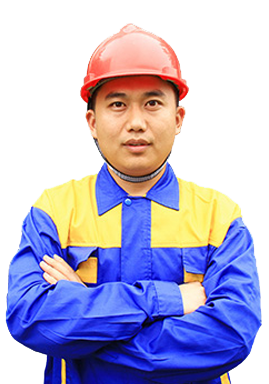 Shanxi Lanhua Coking Coal Co., Ltd. Lanxing Coal Mine purchased one roadheader from our company . 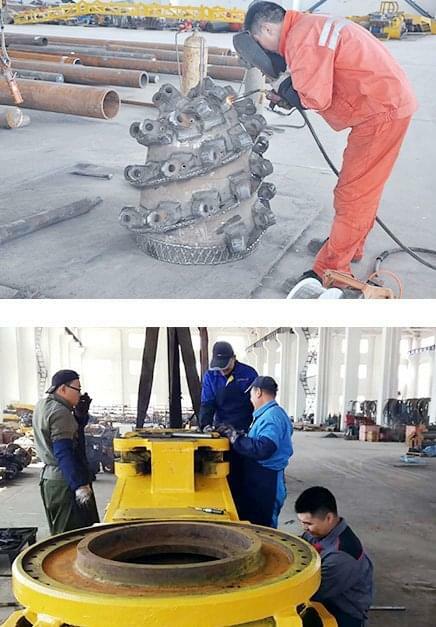 Since the extablishment of our company, KAMY's goal has been "Service for Clients' is the utmost" and has provided high-quality, high-efficiency and all-round service for the industry. 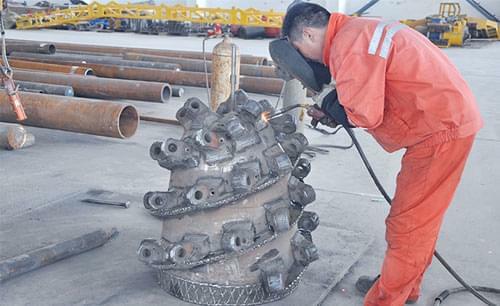 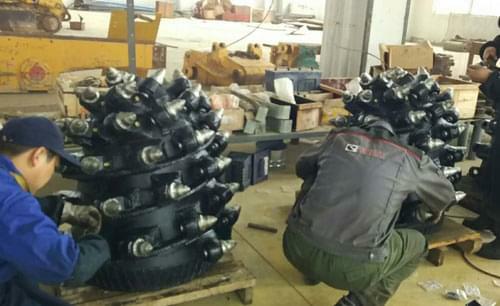 After more than a month's efforts, our company recently completed the SANDVIK MH620 cutting drum repair and restructuring work.